R1+ ribbon printer is special designed for printing color ribbon. 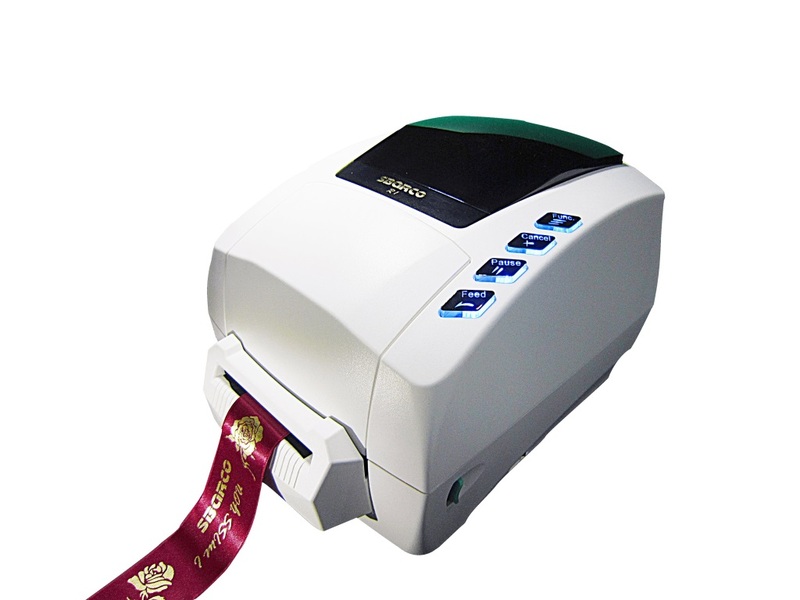 It can print different color as Gold, Silver, Black to print on different color of ribbon. The gift receivers’ name, lovely sentence can be printed on ribbons with different languages. 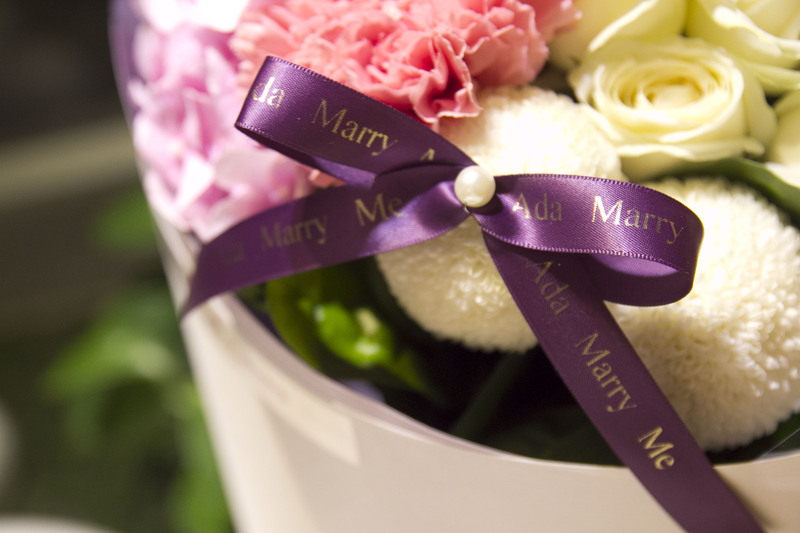 This application is suitable for the Wedding party, Gift, Flower shop…etc.